Location: Flockhart Reserve Park, Abbotsford. 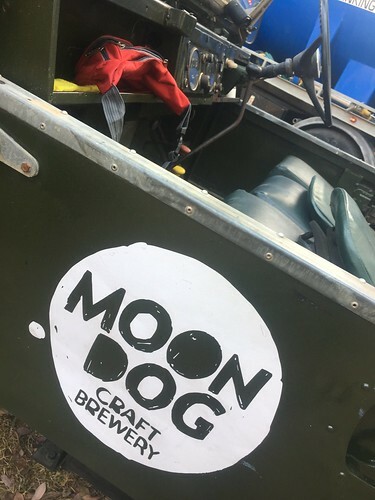 Run to the Dog is a 5km and 10km trail run on the beautiful Yarra Trails, starting at the south end of the Yarra Boulevard and taking in all the beauty of the Yarra River before ending with a beer fresh from the Moon Dog Brewery. 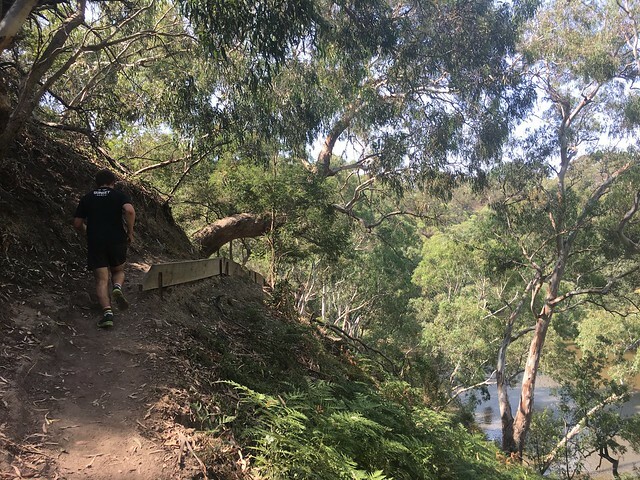 The course is on almost 100% singletrack and is a stunning run, taking in a snippet of the Yarra Trails so you can find out exactly where to run in this area. 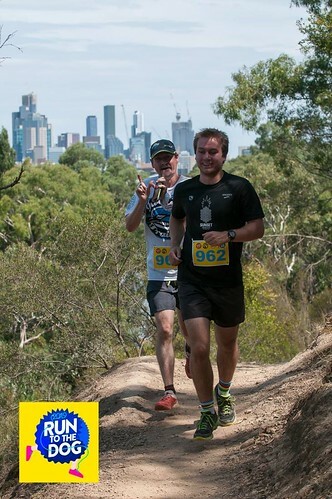 Pacing, not racing. 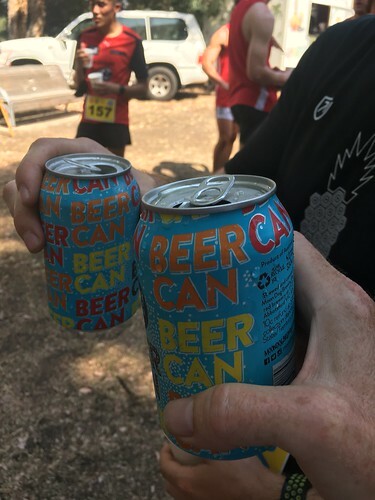 I had a meeting at Mulgrave at 1pm and couldn’t be too late – this meant running the 5km not the 10km. There were three waves: in it to win it, good runner here for fun, here for the scenery. We went with wave 2 – good runner here for fun.